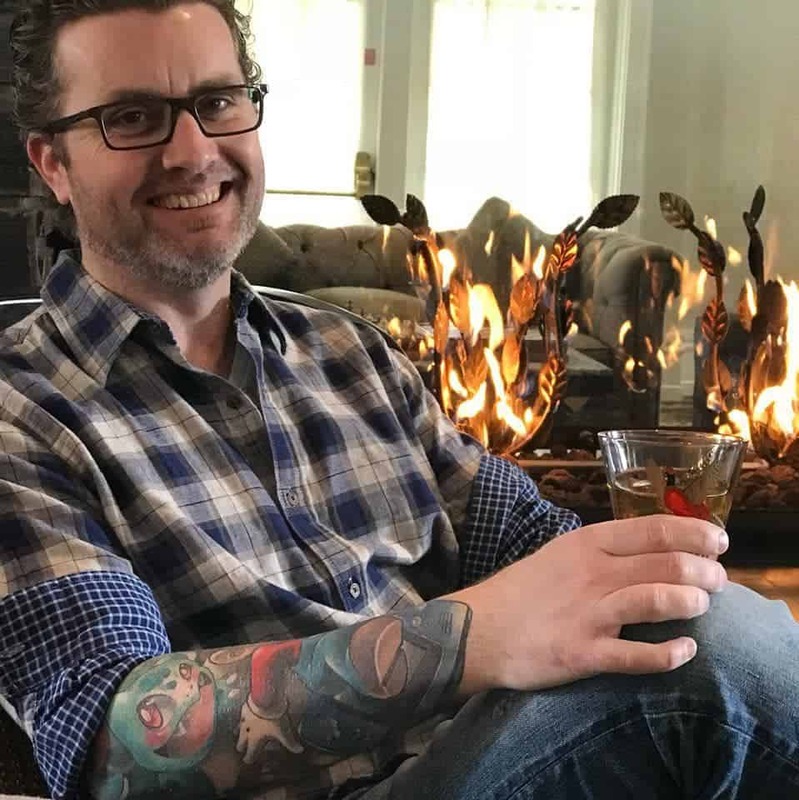 Now that fall has officially arrived and Scotch season is upon us it seems like the perfect moment to express my budding love for Scotch, Part of the reason I find scotch so fascinating is the variety of different taste compositions that each scotch offers. Recently, I was offered an opportunity to try out a new scotch to the market; The Macallan Double Cask 12 Years Old. Let me tell you, this is one excellent scotch. 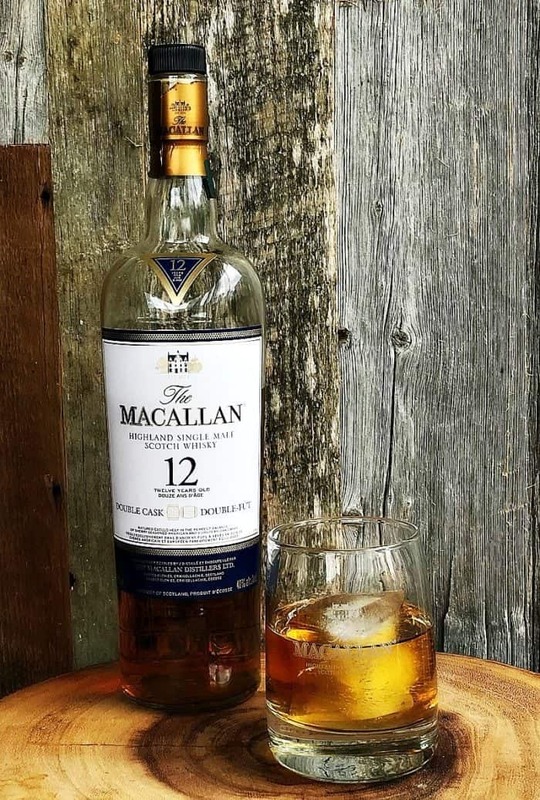 The Macallan Double Cask 12 Years Old is a combination of whisky aged in two different types of casks, both of which are sherry seasoned. The process is quite brilliant really, they bring American oak to Spain to craft and season the casks which are then transported to their distillery in Speyside. The casks are then filled and given a minimum of 12 years to age before being combined with whisky from their sherry seasoned European casks, which is also aged for a minimumn of 12 years. 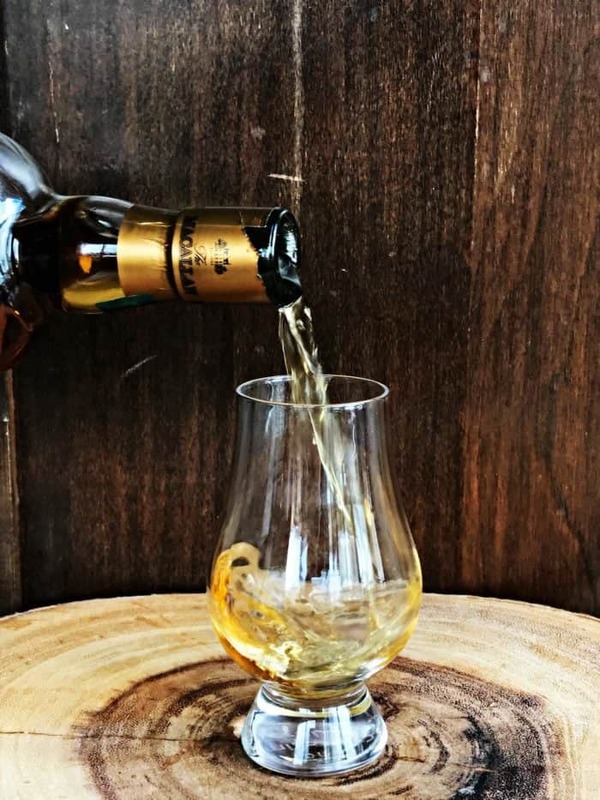 The result is a beautifully balanced double cask scotch that anybody new to scotch or a seasoned scotch connoisseur definitely needs to add to their collection. One of the things that first caught my eye is the beautiful natural colouring of this scotch; the golden brown has an elegance to it that makes it irresistible. Upon tasting, I could immediately pinpoint a honey flavouring as well as hints of oak and spices. It’s a very balanced and smooth scotch that to me, tastes as I’d expect a premium spirit should. 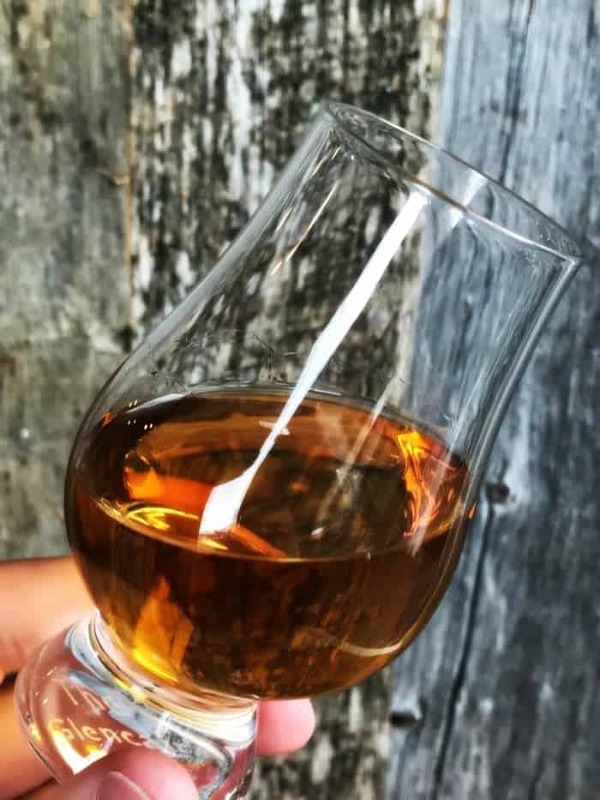 Back in the spring, I attended a Macallan tasting at a local bar / eatery here in town and was impressed with the different offerings they have in the Canadian market. This new double cask expands that selection and complements it beautifully, bringing a nice range of options to Canadian scotch lovers. So funny this came to my inbox. We are planning a trip to Scotland in a few weeks and the Macallan distillery is one of our stops!